 Due to the inclement weather forecast for Saturday the BTC annual regatta will be hosted at Coalporters Rowing club. The expectation is that the Weston Shore course will not be usable so BTC have made the decision to use the course under Northam Bridge. The decision to move the regatta means that the small boats have been cut from the regatta with the exception of the Men’s Senior Sculls, where the championship is still up for grabs. There are late entries available for the Senior Sculls competition, as there are three heats with spaces available. The regatta will now start at 9am on Saturday morning and the Men’s Senior Fours final is set to be a fantastic finale to the season, with the championship level between Itchen and BTC. Our end of season party will still be going ahead at their club house (7.30 till late) following the regatta.